After the success of last years Relay for life we’re hooked, this year is going to be bigger and better! We joined in the fund raising race relatively late last year, after our MD was diagnosed with stomach cancer. We signed up last year to support him through his battle- well this year we’re celebrating his all clear and want as many as possible to get involved. As always, the Jarrow Relay for life will be held at Monkton Stadium on the 13th July. This years theme is “Thirteam” (13 years of relay and teams) and we’re pretty excited about our own team theme. What is it we hear you ask?? 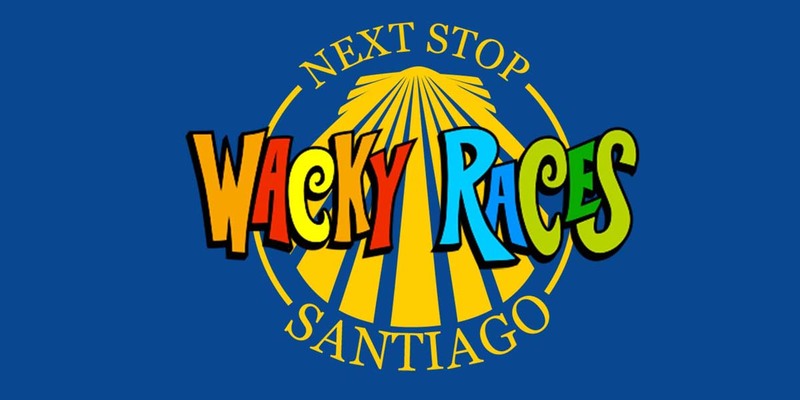 That’s right, we’re going to re-enact some of the great races, dressed as the characters we all grew up loving. And yes that includes the cars, although we’re still trying to figure out the best way to incorporate them into the costumes. We have set ourselves a target of raising £5000, but would love to raise even more. Keep an eye out for different fund raising events and activities between now and the Relay (13th July 2019). We have already held a coffee morning launch with local businesses; have a supermarket collection planned for World Cancer Day on the 2nd Feb and have a table in our office where you can buy badges, bands and other goodies. If you’ve never experienced a Relay for Life before then you might be a little confused. It goes on for 24 hours, with at least one person from each team walking around the track at all times. You can have more, but each team gets a baton just like in a real relay. The main principle is to show that Cancer never sleeps so we won’t either. You have your own space to pitch a tent for the night shift when the most dedicated fund raisers see the early hours through. Trust us, it has to be one of the best ways to spend a weekend. There are a wide number of tombola’s, raffles and stalls to explore as well as entertainment throughout the day and we’re planning some games you can enjoy. It really is a great day, but please don’t just take our word for it, experience it for yourself. You can simply show up on the day and soak up the amazing atmosphere. It’s a great day out for the family, but we must warn you, you will get addicted and want to go every year! You can join our team and help fund-raise towards our total. 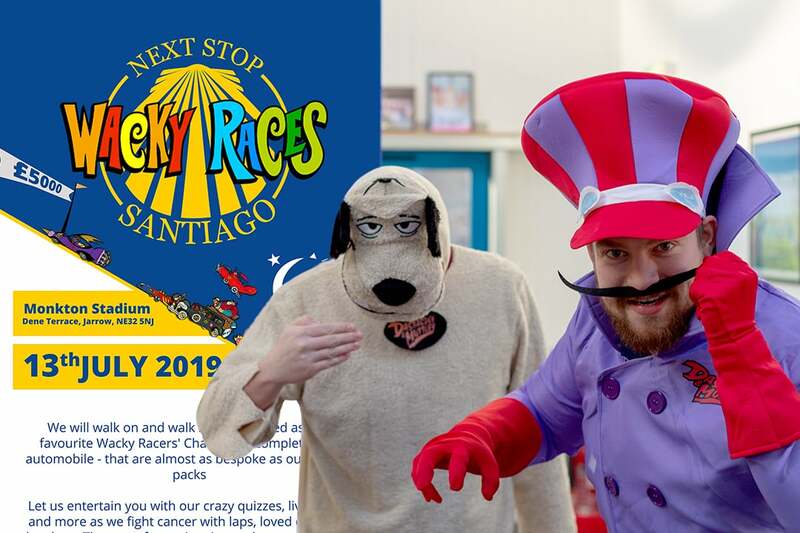 Don’t worry, dressing up as a wacky racer isn’t compulsory and you can walk as many or as little laps of the track as you want. Just email Aaron@cellpacksolutions.co.uk to receive instructions and password to join our team. You can donate to our team through the Cancer Research website. Also keep an eye out for opportunities to sponsor racers cars.